While Samsung and Sony unveiled new products at the IFA Berlin trade show, Apple came out with its new iPhones. And Blackberry is catching up with its Passport. Many smartphones announced globally will be launched in India in October. 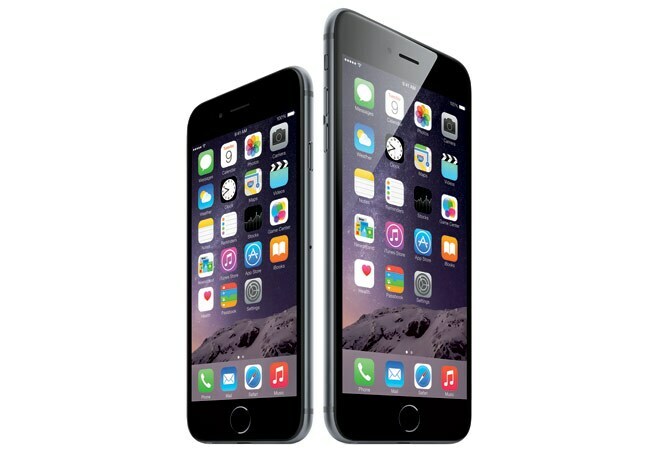 Apple iPhone 6 and Apple iPhone 6 Plus. While Samsung and Sony unveiled new products at the IFA Berlin trade show, Apple came out with its new iPhones. And Blackberry is catching up with its Passport. Many smartphones announced globally will be launched in India in October. We take a look. From a bigger display (4.7 inches) to a faster processor (A8 chipset with second-generation 64 bit architecture and M8 co-processor) to the new iSight 8MP camera with a new focus sensor - you name it and the iPhone 6 has it. With slim bezel and curved edges, it doesn't look like previous generation iPhones either. If you missed upgrading to the iPhone 5S last year, this one is worth considering. This smartphone looks nothing like any other iPhone or Android device. 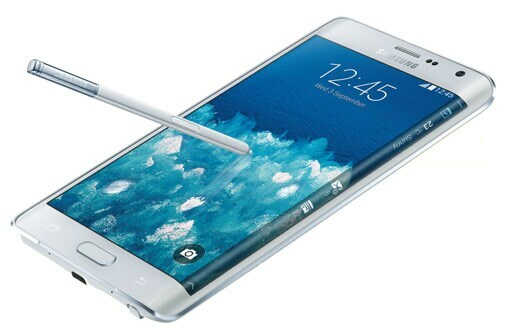 Reachability and the power key on the side for one-hand operation despite the big 5.5-inch display dares to threaten the Samsung Galaxy Note's market. It gets the best of all worlds - an A8 chipset, iSight camera with optical stabilisation and a battery backup with talk time of 24 hours on 3G network. Z3, the new flagship in the Xperia Z series, has a rectangular design with metal accents. 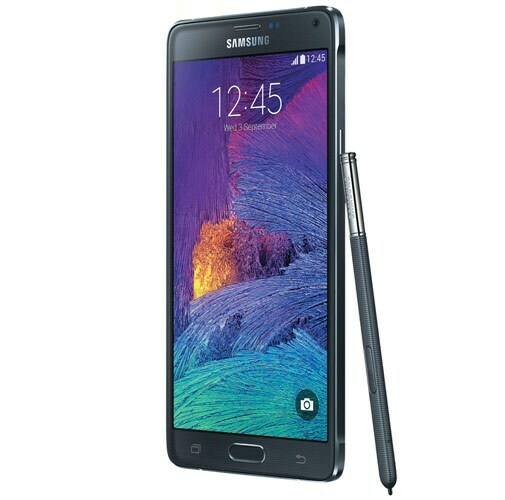 It has a 5.2-inch display, 2.5Ghz quad core processor, 3GB RAM, KitKat OS and a 20.7 MP camera. What's new is its compatibility with PlayStation 4 gaming with the Remote Play application. While the 5.6-inch quad HD display is a beauty, the way the display curves down and is extended to cover the right edge is awesome. This display acts like an independent secondary screen. It gives access to notifications, without pushing users to leave the main screen. One can even add the favourite apps to the edge and access information with a simple left swipe. The edge displays time when the alarm is set for the night. The flagship phablet has a super-high-resolution 5.7-inch QHD (1440x2560) display along with a 16MP camera that includes image stabilisation technology. There is a 3.7 MP front camera for capturing selfies. While Samsung has announced the Note 4 on quad-core Snapdragon 805 chipset, just like the older Note and S5, India is likely to get only Exynos Octa-core variant. The latest product from the Canadian handset maker has a 4.5-inch square screen with 1440x1440 pixel resolution. The company claims that the device offers viewing space similar to a 5-inch phone but an even better viewing experience because of the screen's width. 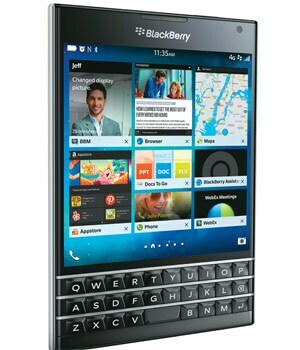 The phone reportedly runs on a 2.2Ghz Snapdragon 800 quad-core processor with Blackberry OS 1.0.3.1. It has a 13MP camera and will be powered by a 3,450 mAh battery.